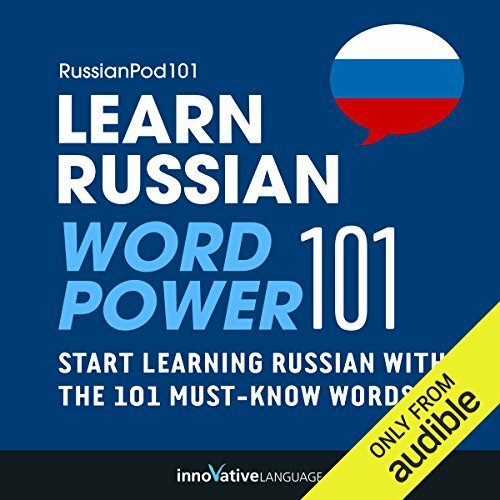 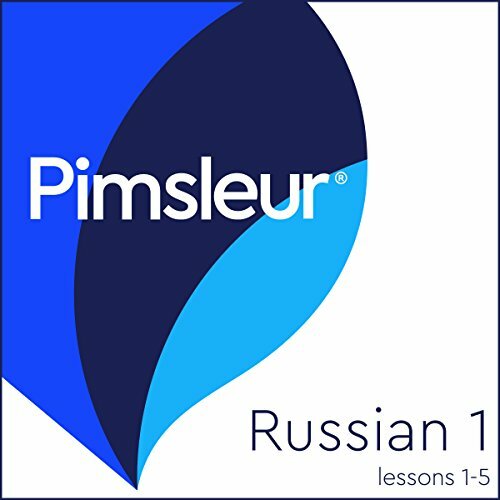 The vocabulary words you'll find in Learn Russian - Word Power 101 were hand selected by our Russian language teachers as the top 101 most frequently used words in the Russian language. 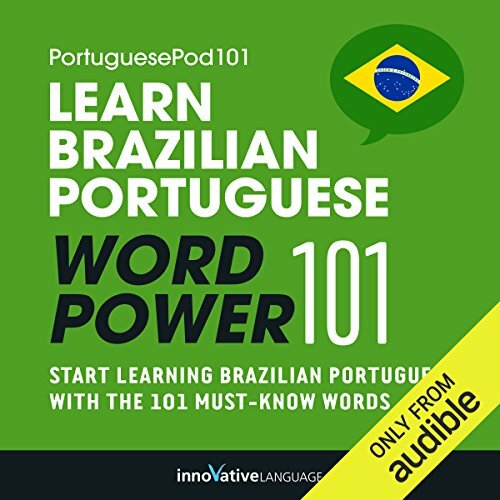 Hear the word to master the pronunciation. 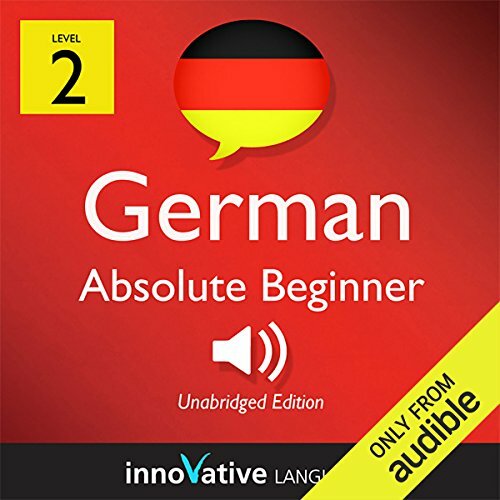 Then you'll see how the word is actually used in everyday speech with sample sentences and phrases. 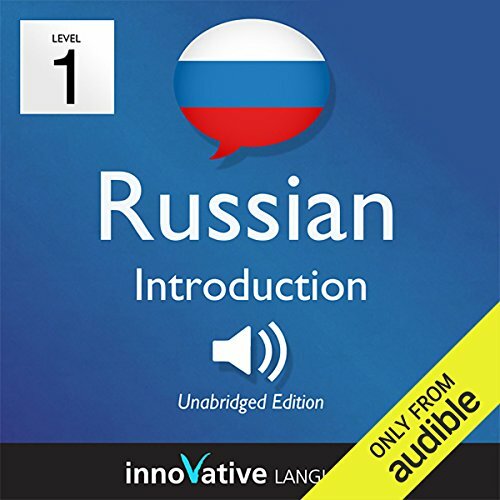 Learning Russian vocabulary has never been easier! 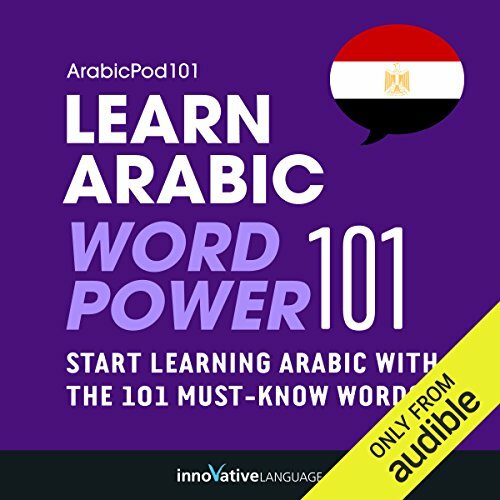 The vocabulary words you'll find in Learn Arabic - Word Power 101 were hand selected by our Arabic language teachers as the top 101 most frequently used words in the Arabic language. 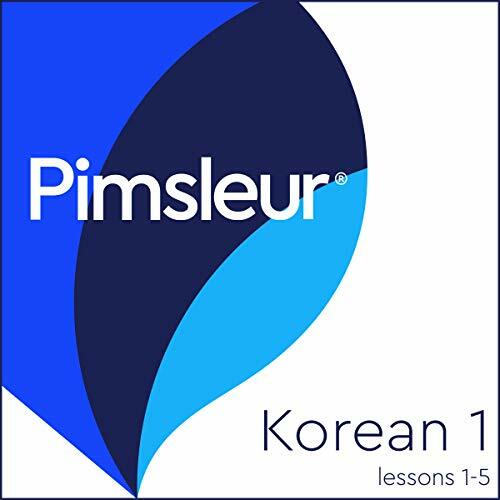 Hear the word to master the pronunciation. 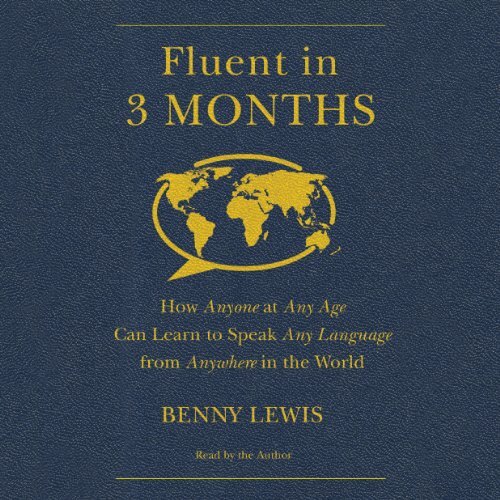 Then you'll see how the word is actually used in everyday speech with sample sentences and phrases. 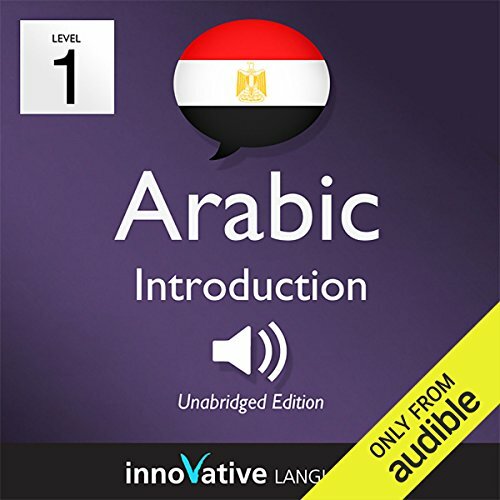 Learning Arabic vocabulary has never been easier! 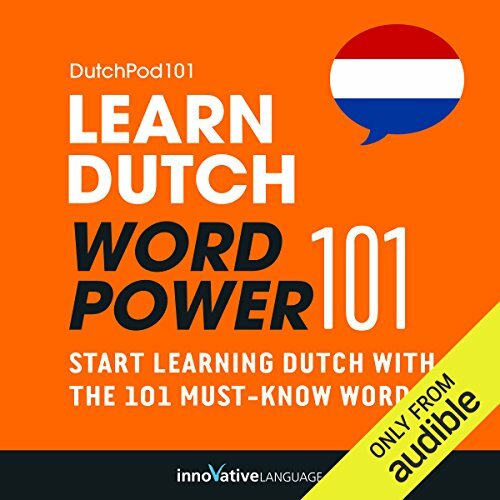 Master Vietnamese with Learn Vietnamese - Word Power 101. 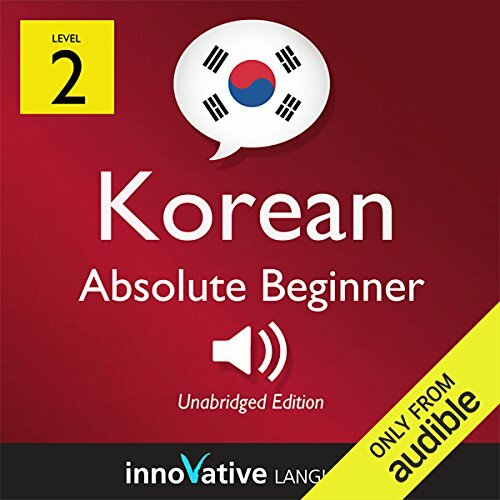 This audiobook is a completely new way to learn Vietnamese vocabulary fast - and for free! 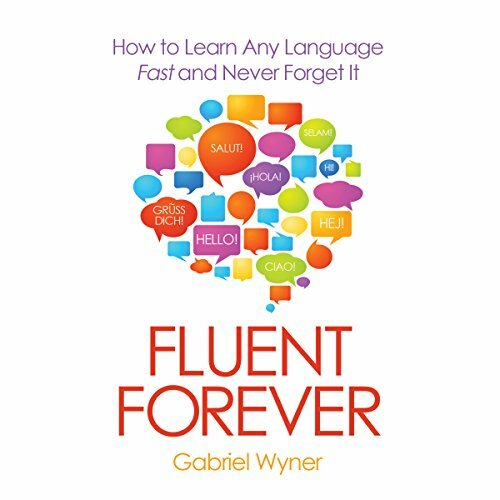 Start speaking Vietnamese in minutes with the powerful learning methods you will master in this book. 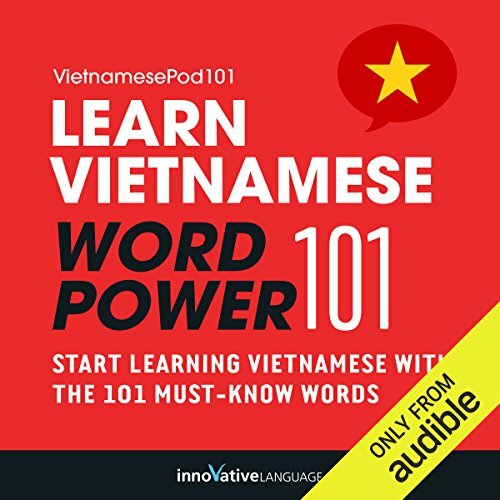 The vocabulary words you'll find in Learn Vietnamese - Word Power 101 were hand selected by our Vietnamese language teachers as the top 101 most frequently used words in the Vietnamese language. 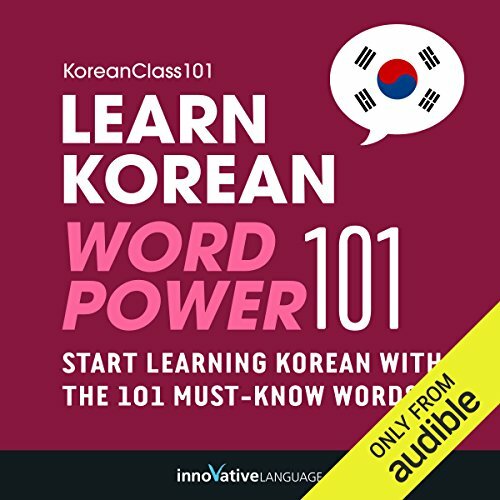 Master Chinese with Learn Chinese - Word Power 101. 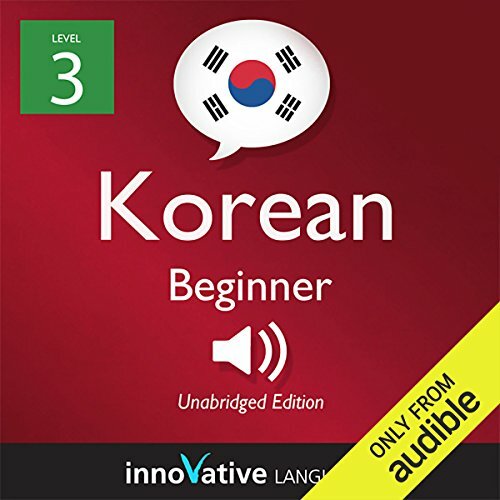 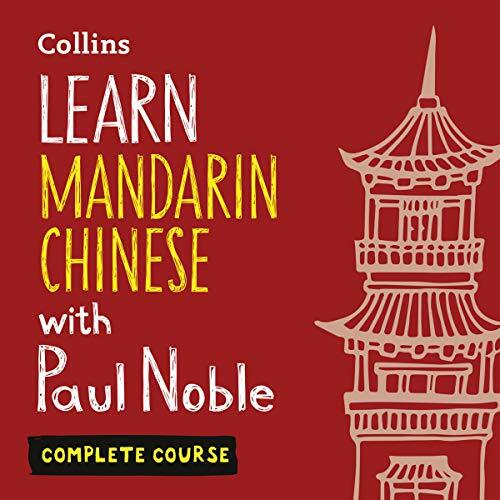 This audiobook is a completely new way to learn Chinese vocabulary fast - and for free! Start speaking Chinese in minutes with the powerful learning methods you will master in this book. 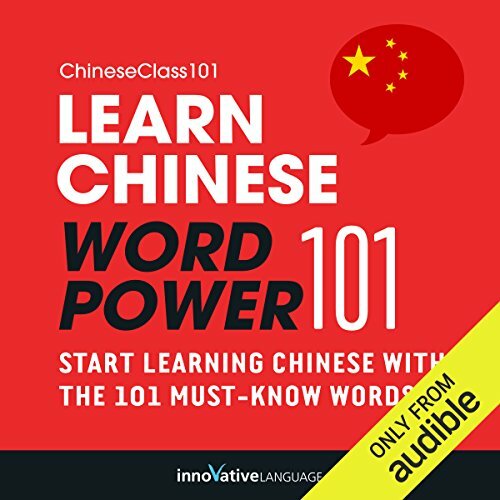 The vocabulary words you'll find in Learn Chinese - Word Power 101 were hand selected by our Chinese language teachers as the top 101 most frequently used words in the Chinese language.